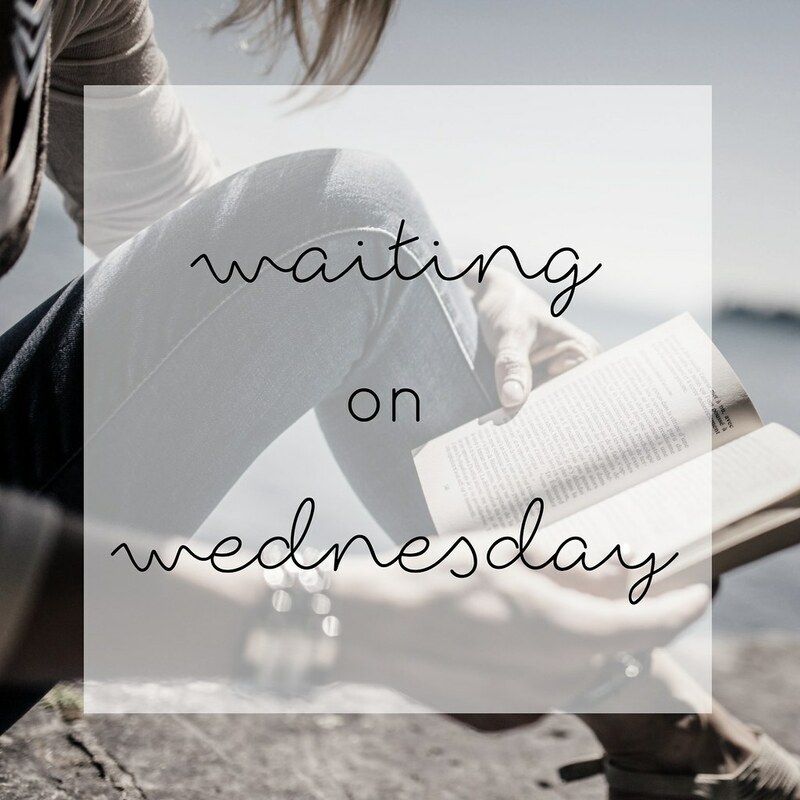 I'm not a fan of contemporary fiction... usually. But I read Everything, Everything last year on a whim and LOVED it! 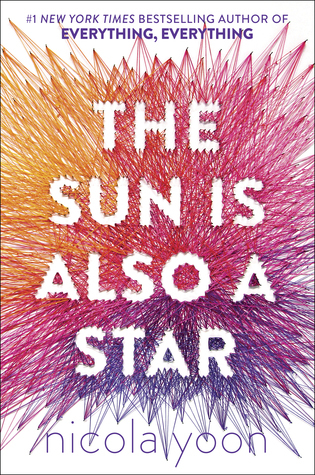 Now I will basically read anything Nicola Yoon writes so I can't wait for this one!